Benedict Cumberbatch has been cast in the role of Billy Bulger, the brother of notorious US gangster Whitey Bulger, in the upcoming biopic 'Black Mass'. 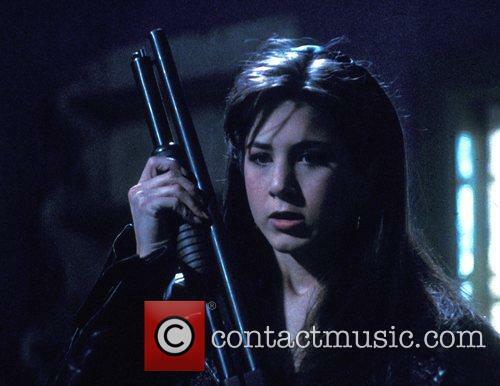 He replaces Guy Pearce who was forced to drop out of the project due to scheduling issues. Benedict Cumberbatch will star alongside Johnny Depp in an upcoming film biopic of notorious US gangster and murderer, Whitey Bulger. Guy Pearce had initially landed the role of Billy Bulger, the brother of crime lord Whitey. Unfortunately, as the producers told Variety, "We were not able to make it work with Guy." Hence, Cumberbatch is replacing Pearce who was forced to drop out of the movie due to scheduling issues. 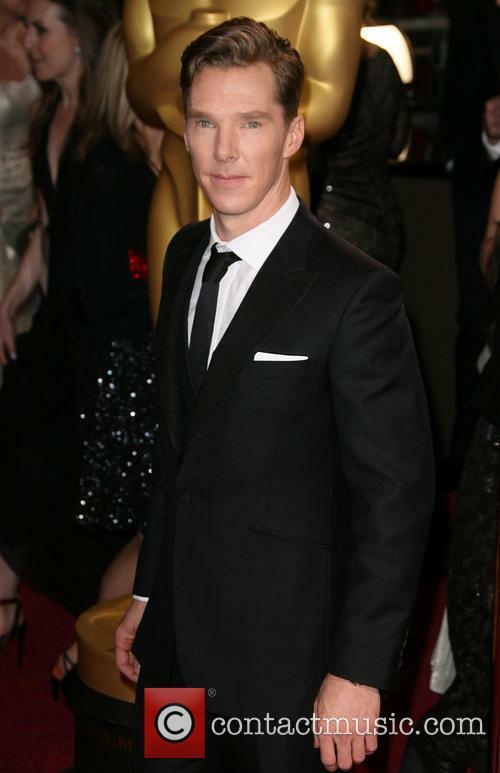 Benedict Cumberbatch will star in Black Mass as Billy Bulger. 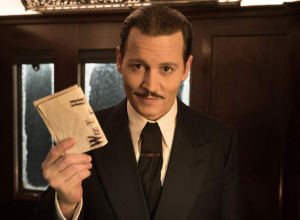 Depp will be playing Whitey and the pair are supported by a host of other A-List stars including Sienna Miller (Layer Cake), Jesse Plemons (Breaking Bad) and Rory Cochrane (Argo). With a string of flop movies, fans are beginning to question whether Johnny Depp has lost the certain something that made him so...Johnny Depp. Johnny, Johnny, Johnny. What’s been going on? Don’t get us wrong, we’re big fans and always will be, but something’s gone a little awry of late. Well, for quite a while actually. Depp’s latest film Transcendence is inarguably a total box office flop. 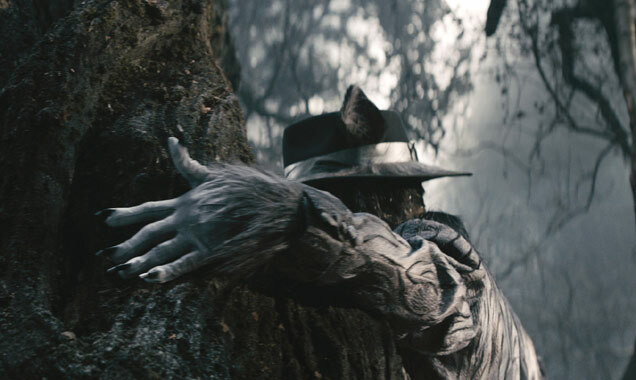 Taking just $11.5 million in its opening week was hugely disappointing, but from the sound of things it never even stood a chance. 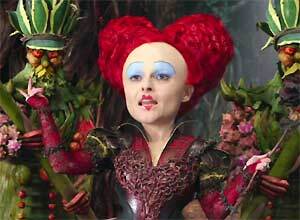 The critics have been pretty scathing, particularly of Depp. 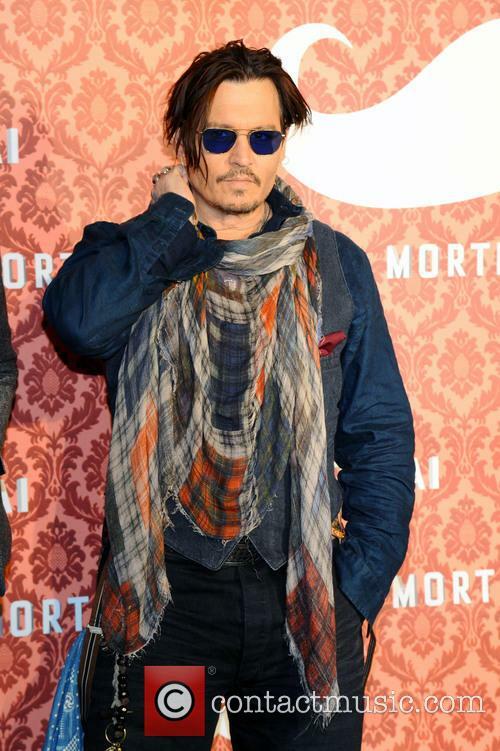 Antonia Quirke of the Financial Times remarked, “The only part of [Depp] still genuinely dynamic is his hair. I’m worried.” Yikes. If it was just one flop it would have been easier to ignore, but sadly Depp has suffered from several over the past few years. 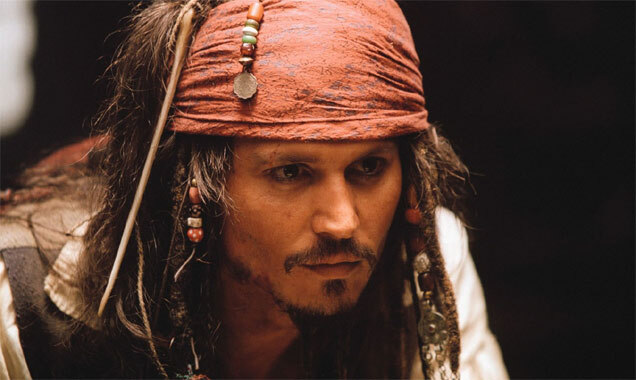 His 2013 Disney film The Lone Ranger absolutely bombed at the box office, while Dark Shadows, The Rum Diary, Pirates of the Caribbean: On Stranger Tides and The Tourist have all failed to win over critics and audiences. In fact, since 2010 Depp’s only real success was computer animated comedy Rango. Although, Rango is pretty fantastic, so that’s got to count for something. 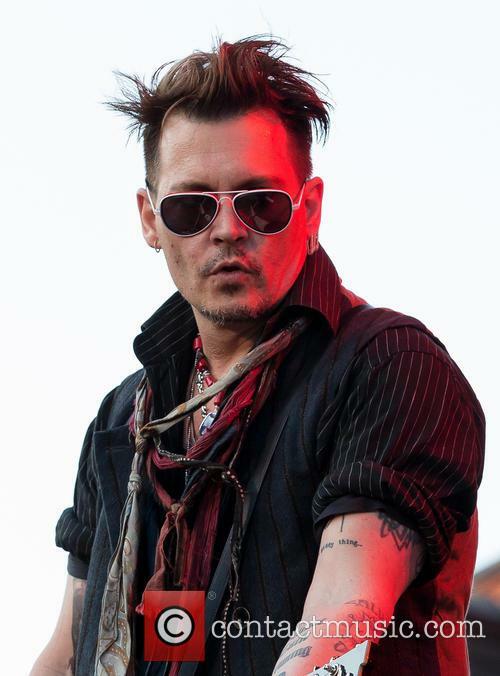 Continue reading: Is Johnny Depp Still Johnny Depp? Johnny Depp is no longer required to testify at the murder trial of Nancy Lekon, who is accused of running over a woman with her limo. Johnny Depp will no longer have to testify in the murder case of Nancy Lekon. 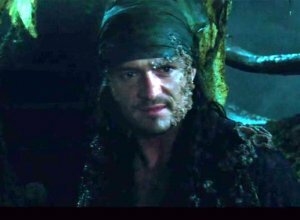 Lekon, a limo driver, ran over a woman with her vehicle after claiming that she was in a relationship with the Pirates of the Caribbean actor. It has now been officially established that the actor was not in a relationship with the accused at the time of the murder (or, for that matter, at any other time) and therefore will not have to appear in court. 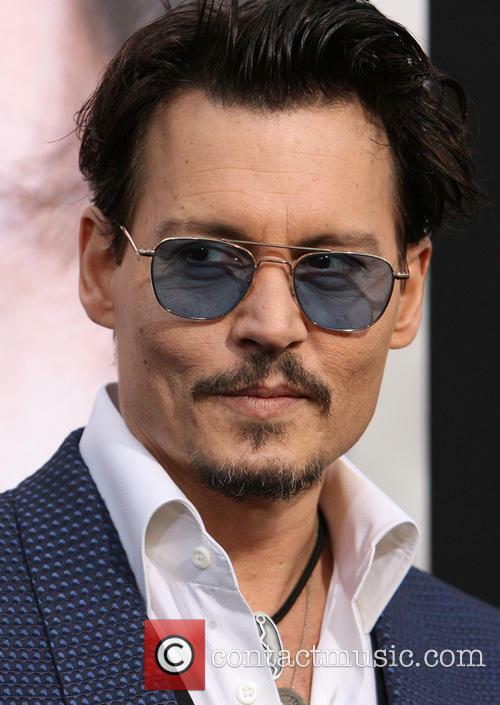 Depp was served a subpoena at the Los Angeles premiere of his latest film Transcendence, which called him to testify at the trial. It was initially believed that his testimony would be used to support Lekon’s plea of insanity. 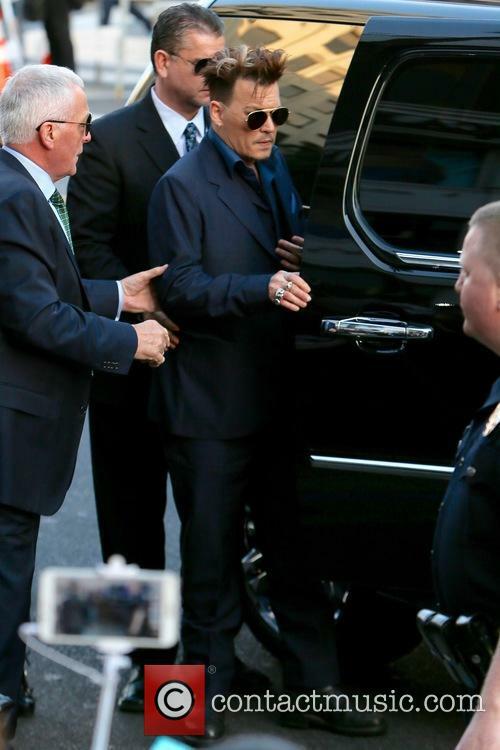 Now that it is clear to both prosecution and defence that Depp has no connection to the defendent and has nothing to do with the trial, he will no longer have to testify. Even though he's only listed as an executive producer, filmmaker Christopher Nolan's fingerprints are all over the new sci-fi thriller Transcendence, the directing debut of Oscar-winning cinematographer Wally Pfister, who has shot all of Nolan's films since 2000's break-out hit Memento. 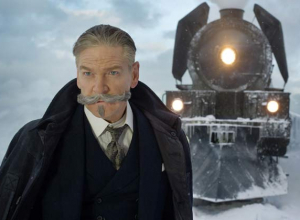 And then there's the cast members who have worked with Nolan-Pfister before, including Rebecca Hall (The Prestige), Morgan Freeman (the Dark Knight trilogy) and Cillian Murphy (Inception and the Dark Knight trilogy). 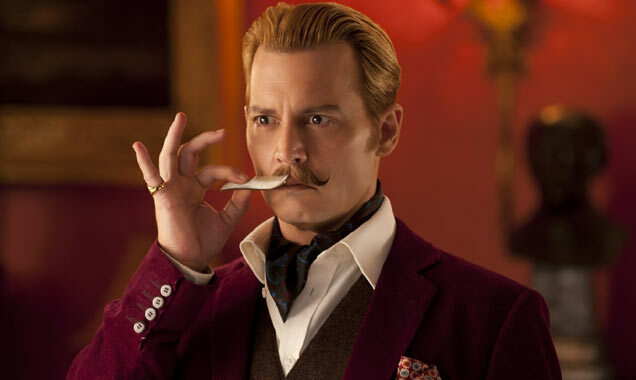 'Transcendence' may be Johnny Depp's biggest box office flop so far, taking just $11.5 million on its opening weekend. Johnny Depp’s new movie Transcendence has bombed, taking just $11.5 million on opening weekend. 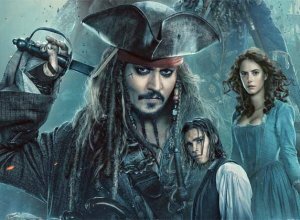 The movie, which cost an apparent $150 million to make, is Depp’s second box office bomb in a row. 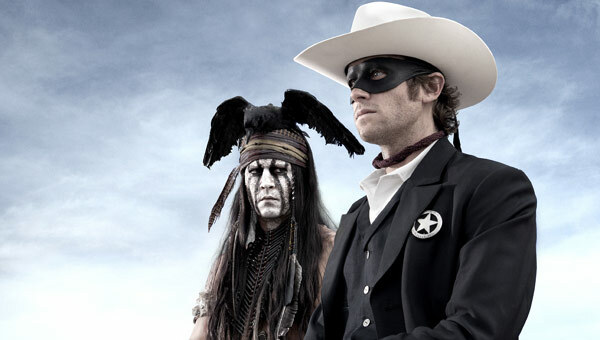 His 2013 Disney movie The Lone Ranger grossed just $89 million, making a catastrophic loss of $126 million. Transcendence sees Depp cast as Dr. Will Caster, battling against an anti-technology organisation in their bid to stop him from creating an all-knowing machine with the ability to transcend human intelligence. Transcendence isn't looking like a hit for Johnny Depp, but how would he have fared in these movies? Johnny Depp’s latest movie 'Transcendence' has just been released and, well, critics aren’t exactly bowled over by his latest offering. Come to think of it, they weren't too keen on his previous endeavour, 'The Lone Ranger', either. 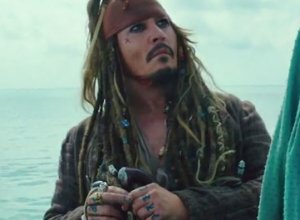 Whilst it might be too early to say that Depp has lost his midas touch on the box office, we’ve got to wonder if he sometimes regrets the choices he’s made in his career. Take for example these 10 movies, whose posters could have read: 'starring Johnny Depp'. 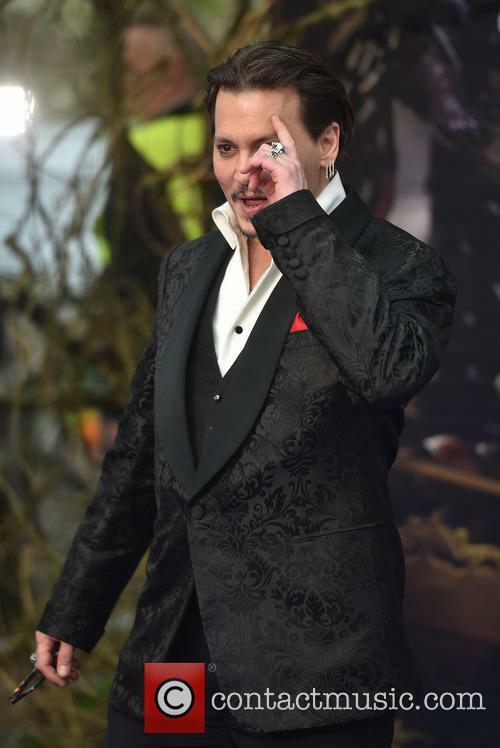 ‘Transcendence’ is a stern Springtime test for Johnny Depp; the 50-year-old actor mooted an end to his film career following the very public failure that was ‘The Lone Ranger’, and a crowded box office, including the hotly anticipated ‘Amazing Spider-Man 2’ will see his star power put to the sword like never before, especially without the Disney machine behind him. In that context, the reviews for his new sci-fi thriller, ‘Transcendence’ – from director Wally Pfister (Christopher Nolan’s long-time d.p.) – make for painful reading. 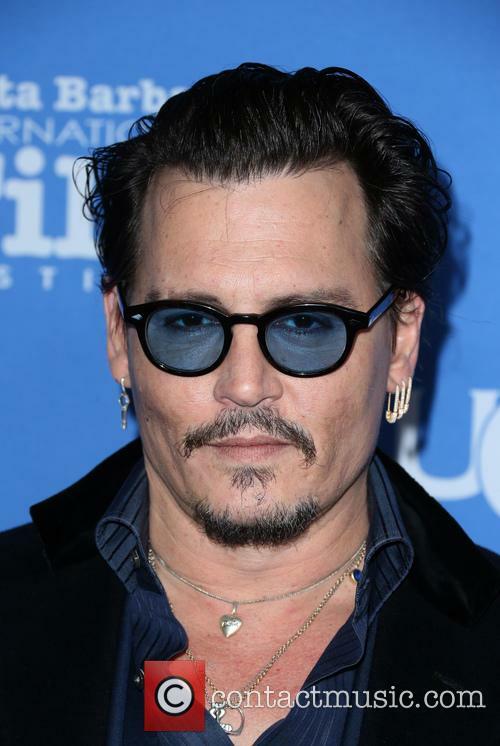 The entire extent of the damage can’t be confirmed yet, but two things are for sure: this won’t ease the ‘Lone Ranger’ pain, and Johnny Depp’s reputation still hangs in the balance. The 50 year-old actor, and his fellow 'Transcendence' co-stars, were pulled over by police when enjoying a spin in a in a luxury electric sports car. 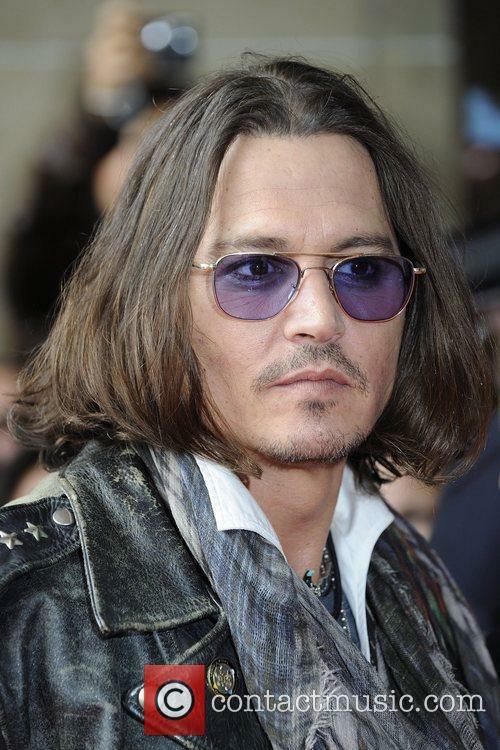 Johnny Depp has openly admitted to having several run-ins with the law in his past. The 50 year-old actor met with some of the brightest minds in the US, but on one particular day the film's director, Wally Pfister, introduced him to Elon Musk, the head of the Tesla electric car company, while on set. Johnny Depp Would Love To Have Children With Amber Heard: "I'd Make A Hundred"
The 50 year-old actor will give his 27 year-old fiancé the opportunity to have children if she wants, but in the meantime "practising for it is fun and it's all wonderful." Johnny Depp is definitely head over heels with his fiancé Amber Heard and as they plan to wed, more children may also be a possibility in their future. The 50 year-old Hollywood hunk proposed to fellow actress Amber Heard at Christmas time and admits that despite his age, he will never stop his future wife from becoming a mother. Although it has been heavily speculated that Heard is already pregnant, Depp squashed these rumors earlier this month, but he did open up about having more children while speaking at the Beverly Hills Four Seasons Hotel, via The Mirror. Continue reading: Johnny Depp Would Love To Have Children With Amber Heard: "I'd Make A Hundred"
Johnny Depp experienced some firsthand culture shock on his recent trip to China. 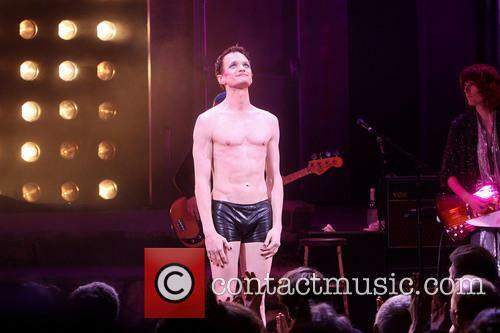 Sometimes fan adoration can get a little too instense even for the person being adored. Case in point – Johnny Depp’s recent visit to China. The actor traveled to China recently to promote his new movie Transcendence and, according to Hollywood.com, he really enjoyed his visit, for the most part. One activity that left a particular impression on Depp was his trip to an abandoned bomb factory, which has been turned into an artist colony. The actor was left slightly disturbed, however, when he med a group of young boys, with the Transcendence title shaved onto their heads. In Transcendence, Depp plays a brilliant scientist, who blurs the line between man and machine. "On the whole, I found a real warmth in the people there. They were very sweet and welcoming. It was quite a turn-out that we had and a lot of strange things went down that I'd rather not talk about ever again in my life. "There were these four little quadruplet Chinese boys dressed in kind of priest outfits, and Transcendence comes out to (is written with) four Chinese characters (sic). Well, they'd shaved those characters onto those little boys' heads to bring them out on stage with me. "I'm pretty shy, so I tend to run when that kind of thing happens. 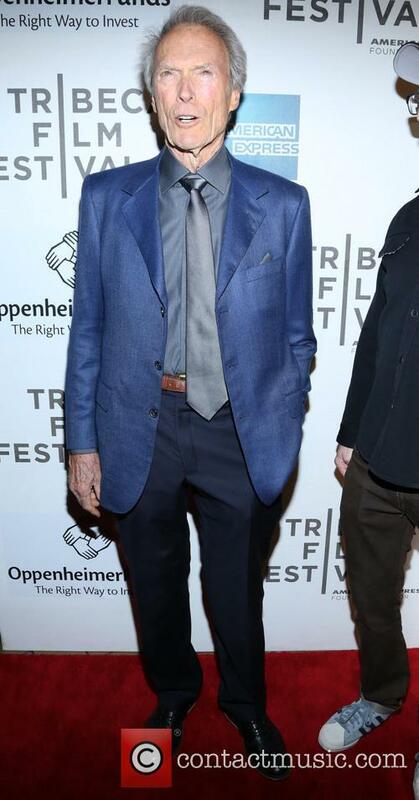 Little boys with their heads shaved into the name of the film; that scares me a little." 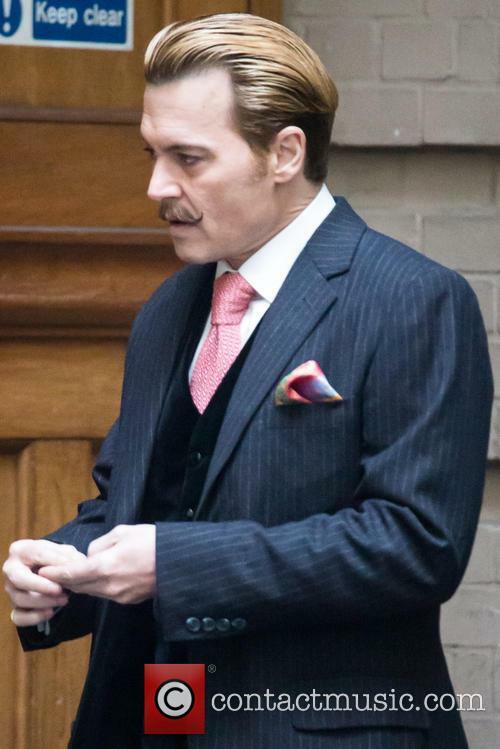 Johnny Depp next stars in 'Transcendence' but his role as Whitey Bulger in 'Black Mass' is creating waves. 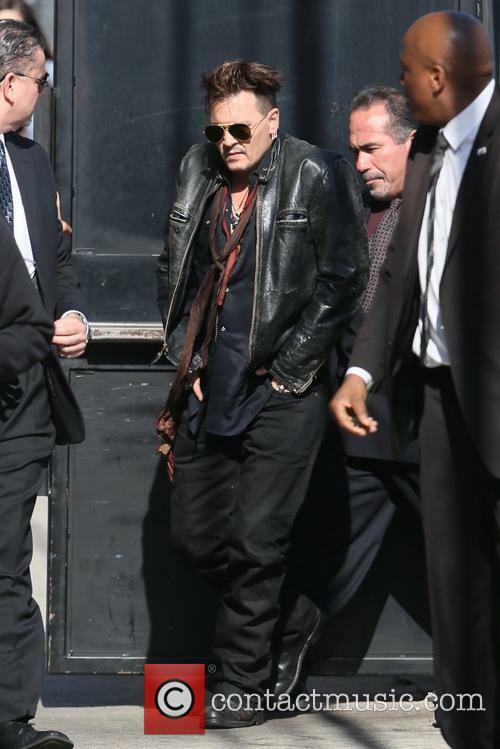 Johnny Depp has begun his promotional tour for his new science fiction thriller Transcendance, which opens on April 18. 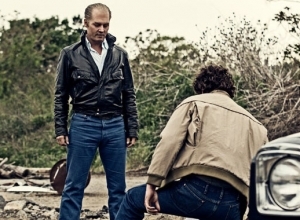 However, journalists appear to be more concerned with another of the actor's upcoming projects, Black Mass - in which he plays convicted mobster Whitey Bulger. 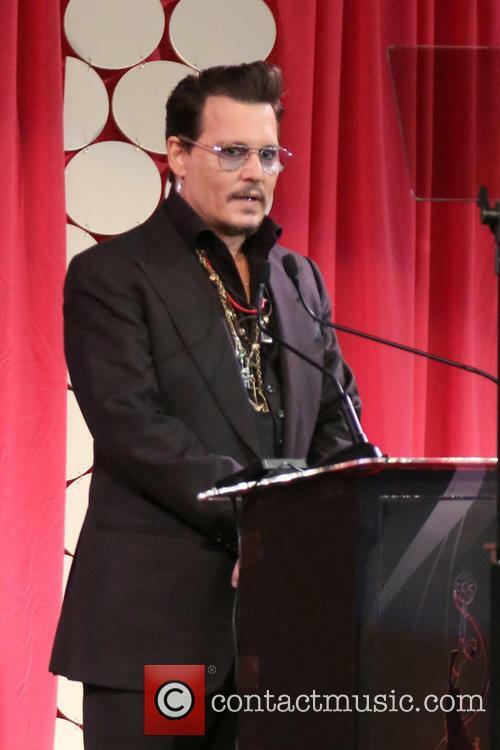 "I don't think of him as Whitey - it's James 'Whitey' Bulger," Depp said at the Four Seasons Hotel during a press day for Transcendence. Johnny Depp: Amber Heard Is Not Pregnant! 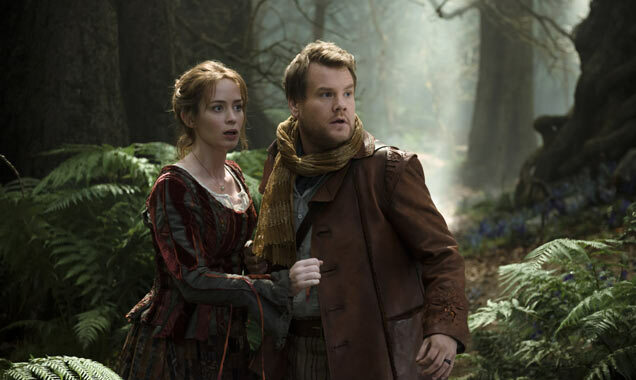 The actor dismisses the idea of a shotgun wedding. Johnny Depp has dismissed the idea that his fiancée Amber Heard is pregnant after being quizzed on the Today show this morning. The 50 year-old actor denied that an expectant Heard had forced him to pop the question with a dazzling diamond ring late last year. Johnny Depp Has Ruled That His Fiancée Amber Heard Is Not Pregnant. 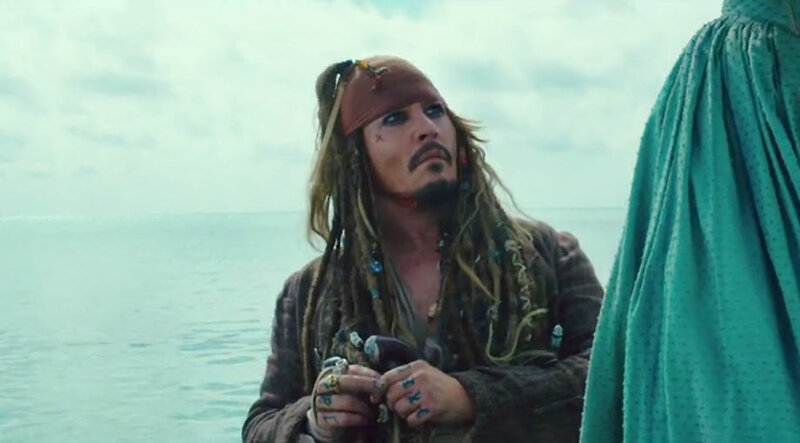 The Pirates of the Caribbean star is currently doing a promotional tour for his new sci-fi thriller, Transcendence, but most reporters have only been interested in his relationship status and whether or not he and his The Rum Diary co-star are indeed engaged. Continue reading: Johnny Depp: Amber Heard Is Not Pregnant! Is 'Transcendence' Yet Another Take On The Zombie Apocalypse Thriller? Like vampires, zombies have enjoyed a renaissance over the past decade or so. The Walking Dead established dominance over the genre on TV after the preceding graphic novel did the same for comic books, while movies like Shaun of the Dead, 28 Days Later and World War Z all helped mould the genre with different takes on the ‘infected’ and ways to approach them in cinema. Video games, too, have embraced zombies; Left 4 Dead, Dead Rising and DayZ proved popular – The Last of Us took things to the next level. In Transcendence, Johnny Depp plays a forward thinking scientist on the verge of uploading the human consciousness onto a server, creating a sort of computer intelligence never seen before – it has the potential to be more powerful – intellectually – than the entire history of the human race. His character is shot in the stomach, giving him just weeks to live, prompting his wife to upload his brainwaves. It’s not long before his presence in cyberspace becomes a threat to mankind. So the question is this: is Depp’s new thriller set to add another dimension to the zombie genre? Continue reading: Is 'Transcendence' Yet Another Take On The Zombie Apocalypse Thriller? What, you've never Heard of Johnny Depp's fiancee Amber? Amber Heard has stolen Johnny Depp’s heart and she’s got the engagement ring to prove it. 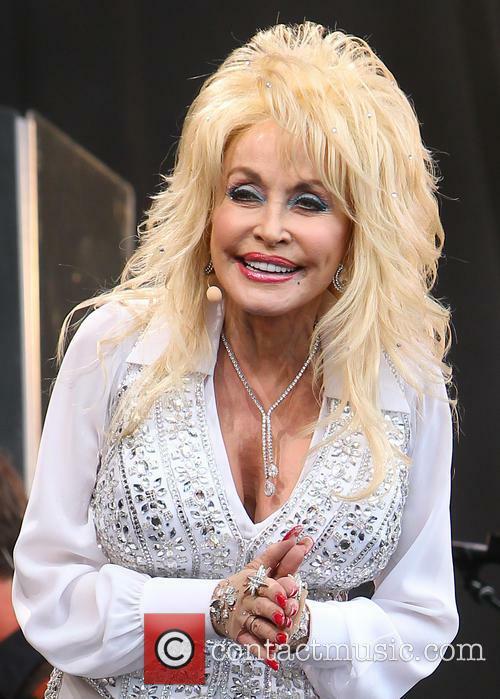 The 27 year old Texan actress has just celebrated her upcoming nuptials to Depp with an intimate LA bash on Friday. Now we're all pretty clear on who Hollywood megastar Depp is, but just who is the lady who’s managed to bag one of Hollywoods hottest bachelors? Amber Heard’s Hollywood dream started when she dropped out of high school at 17 and made the move to L.A. to start her acting career. A risky decision that paid off pretty quick when she was cast alongside Billy Bob Thornton in ‘Friday Night Lights’ just a year later. 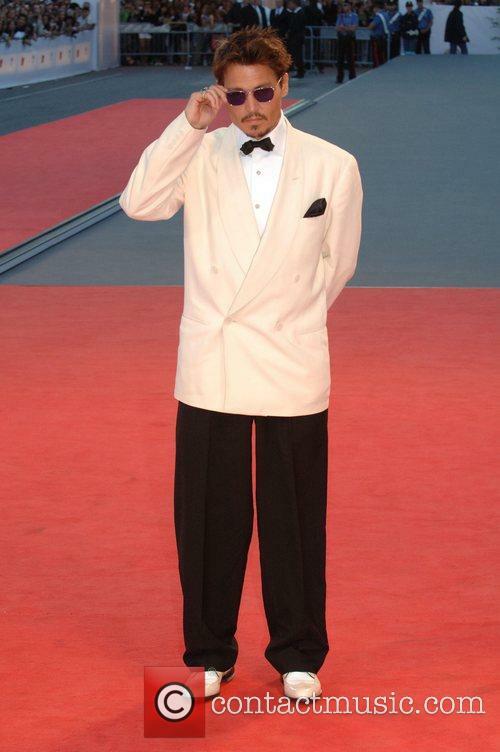 The acclaimed film was Heard’s first movie role having taken bit parts in TV shows and music videos previously. Her next prominent movie role came when she played the young Charlize Theron in 2005’s ‘North Country’, for which Theron recieved an Oscar nomination. Heard then landed her first big TV role in the CW’s ‘Hidden Palms’ as Greta, a free spirited girl dealing with the loss of her mother and brother. For the role Amber was required to lose 25 pounds, which she did, but her dedication to the role didn't pay off. The show only ended up lasting for 8 episodes before being dropped by the network. The full-length trailer has been released for the upcoming Johnny Depp sci-fi thriller, Transcendence. Directed by Wally Pfister ('Inception,' 'The Dark Knight'), the film pushes the boundaries of human innovation to bring us a chilling look at the potentially destructive power of technology. 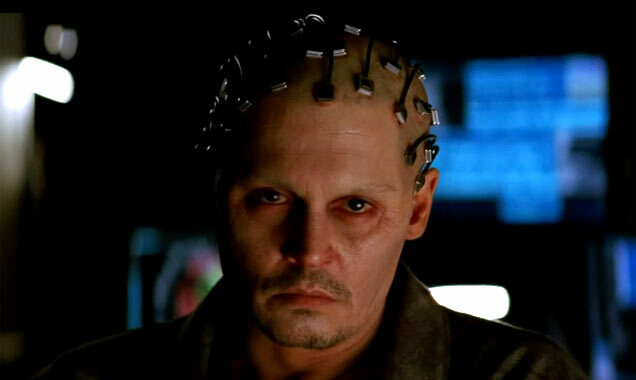 Depp stars as a scientist whose brain is uploaded to a supercomputer upon his death. 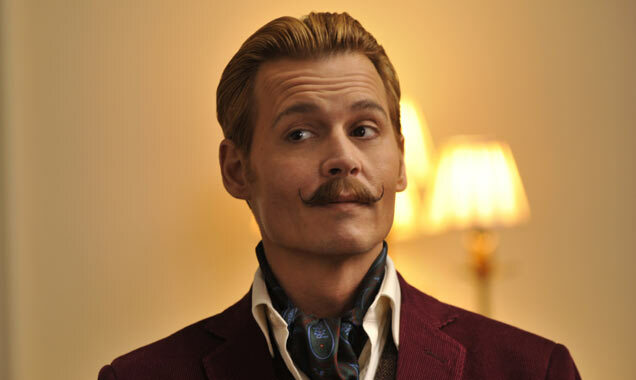 In His First Sci-Fi Role, Johnny Depp Plays A Genius Scientist On The Verge Of Breakthrough. 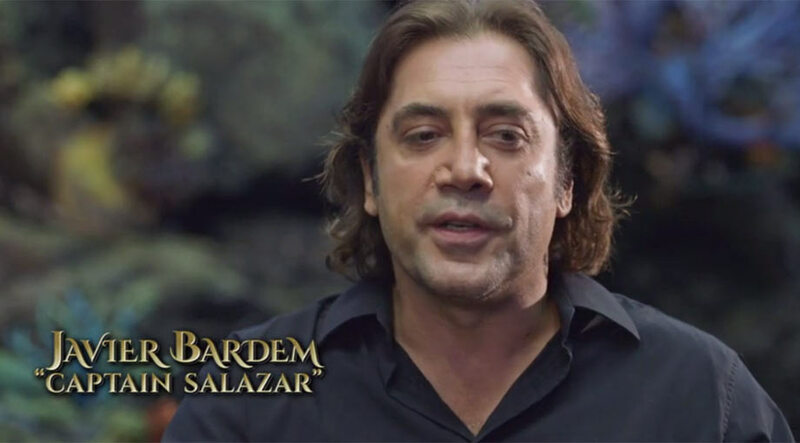 Will Caster (Depp) is a computer scientist at the forefront of artificial intelligence research before he is taken out by an anti-technology activist. Determined not to die, the scientist and his wife Evelyn (Rebecca Hall) rush to find a way to upload his consciousness so that he can communicate even beyond the grave. However, not everybody is certain of what will happen if they succeed, especially as Carter's mind begins to evolve and become more powerful than he could have ever dreamed. 'The Rum Diary' co-stars celebrated their engagement with a mix of high-profile celerities and close family members. Johnny Depp and Amber Heard celebrated their engagement on Friday night (March 14th) by throwing an intimate party. The Hollywood couple were joined by an array of A-List guests at the luxurious Carondelet House. They arrived roughly an hour after the party's guests, which included Marilyn Mason, Steven Tyler, Jerry Bruckheimer, Mandy Moore, Ryan Adams, and Andy Garcia, to name a few, and greeting them all around 9pm. 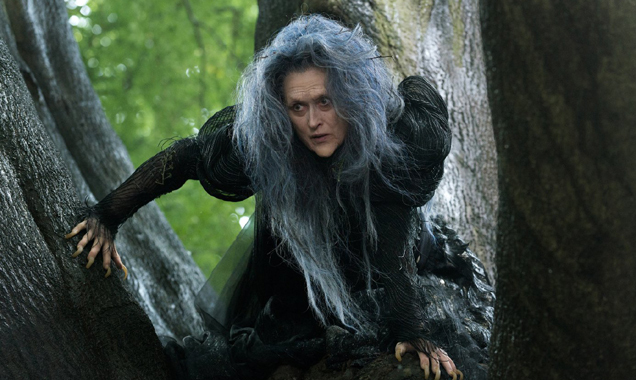 Our list of the top five biggest box office flops. You know that old saying ‘Money can’t buy you happiness’? 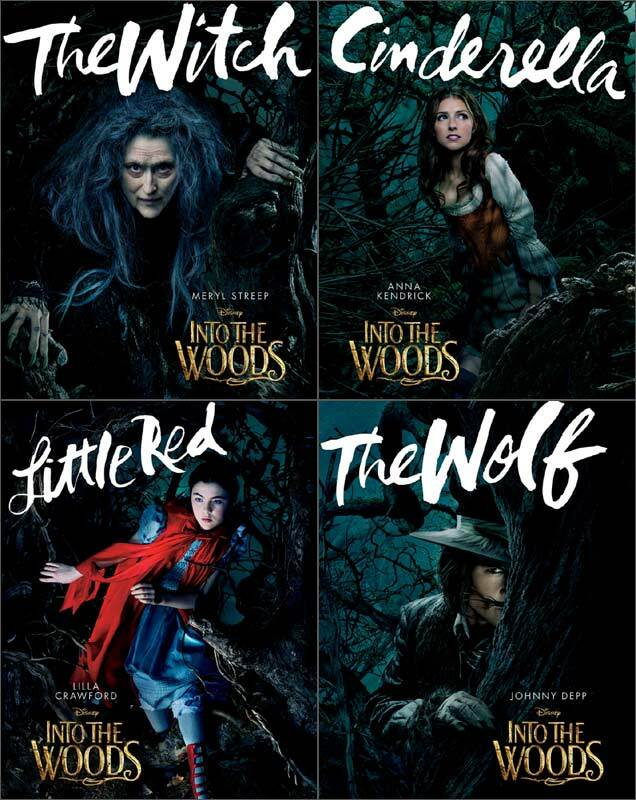 Well it can’t buy a box office hit, either! You can pump millions of dollars into a movie, but it doesn’t guarantee it will be a success, take these box office flops for example. 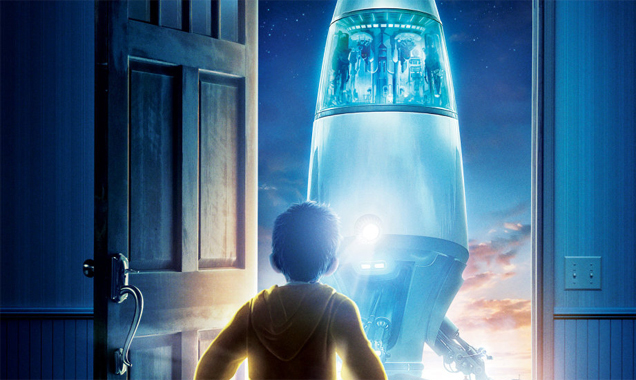 2011’s Mars Needs Moms had a production budget of $150,000,000, but only took $38,992,758 at the international box office giving it an estimated loss of $130,503,621. That would buy you around 7,676 Hermes Birkin bags or 652 Lamborghinis. So, essentially, it’s quite a substantial loss and we can't imagine that Walt Disney, who produced the movie, were too pleased. It's not just Leonardo DiCaprio who's failed to win an Oscar. 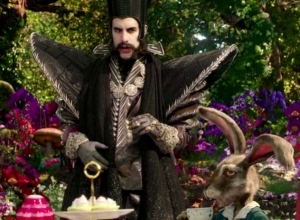 Sacha Baron Cohen is believed to be in early talks with Disney to star in the planned sequel to Tim Burton's Alice In Wonderland. 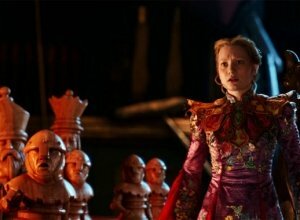 Cohen is apparently on the verge of signing with Disney to take on a lead role in the film, said to be the main villain, which will be based upon and titled Through the Looking Glass. Should Cohen be given the role, he will join up with returnees Johnny Depp and Mia Wasikowska, who will be reprising their roles as The Mad Hatter and Alice, respectively. 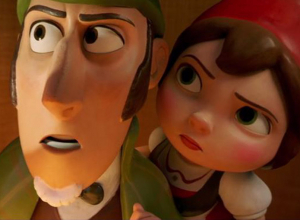 Cohen's reported interest in the role was first reported by Variety, who went on to say the the sequel will feature a change of direction from the first, with Tim Burton stepping down to be replaced by The Muppets director James Bobin. 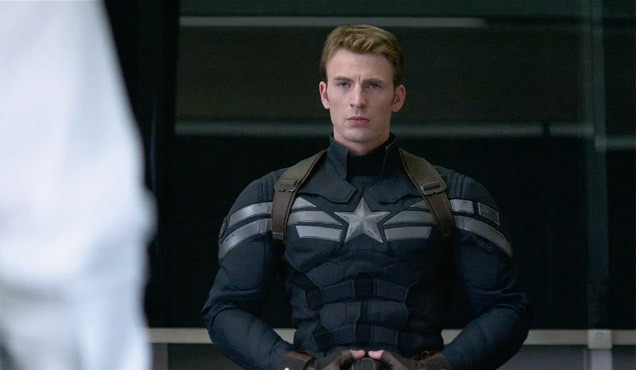 Any other details surrounding the movie have been kept closely under wraps by Disney. Johnny Depp and Amber Heard are set to tie the knot after the 50 year-old reportedly popped the question on Christmas Eve. Rumors began circulating that Johnny Depp had already proposed to Amber Heard after a photograph revealed a diamond ring on her left hand. Speculation also began due to the 27 year-old actress attempting to shield her hand from the paparazzi when leaving an LA restaurant on January 14th. It has now been confirmed that the two Hollywood stars are set to tie the knot in the near future. Kate Moss turned 40-years-old today (16 January) and the party-loving supermodel of course had no shortage of plans to help her see in the momentous occasion. Moss isn't the only one celebrating the occasion either, as her arrival in the 4-0 club has been marked by magazine shoots, documentaries and now a biographical account of her life so far. Kate Moss by Chris Roberts chronicles the early years of one of the planet's most recognisable models, leading to her career highs and personal lows, which were all regularly accounted for by the press. Beginning with her pre-modelling years and when she was first spotted at JFK Airport by Storm Models founder Sarah Doukas when she was just 14, the biography will cover her drugs scandals and her various relationships, from Johnny Depp to Pete Doherty, and will also look at her work in fashion away from the catwalk and photo lens. Engagement rumors heat up after Amber Heard attempted to shield her left hand from paparazzi, did Johnny ask the big question? Johnny Depp and Amber Heard may be getting ready to walk down the aisle soon. Rumors have begun to circulate that the pair are engaged after the 27 year-old actress has been spotted wearing a big diamond ring on her left hand. Heard was photographed leaving a restaurant in Los Angeles on Tuesday night (Jan 14th), she seemed to be attempting to shield her hand from the paparazzi who eventually saw the ring. 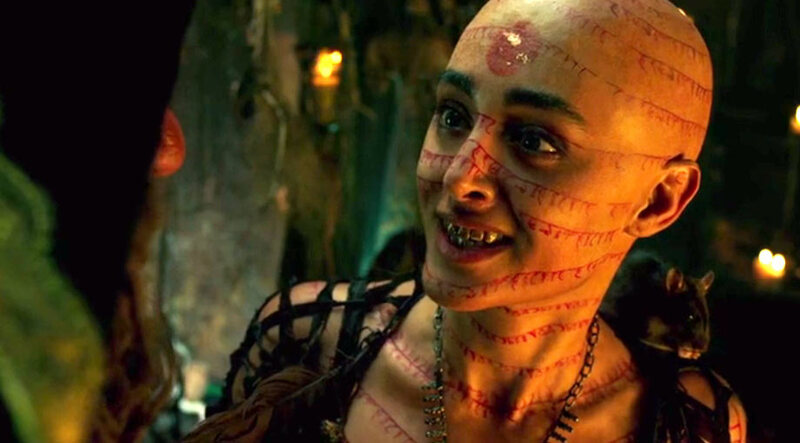 Depp undergoes an eerie transformation for this futuristic new sci-fi movie. 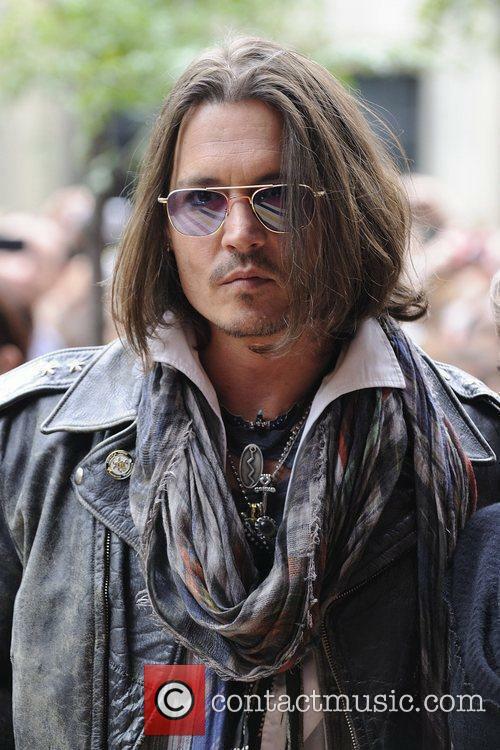 Johnny Depp is to undergo a cinematic transformation once again for new sci-fi thriller Transcendence. 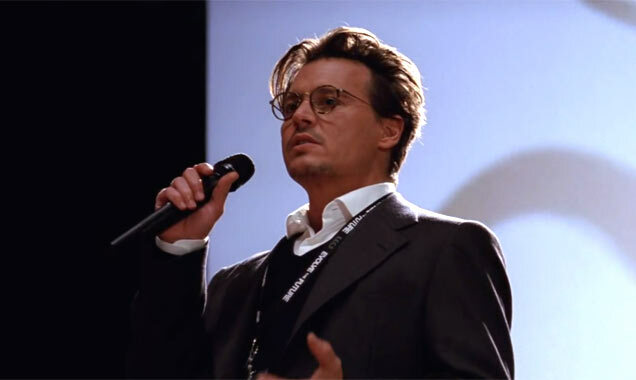 Directed by Wally Pfister, whose credits include Inception and The Prestige, the movie will star Depp as a scientist whose brain is uploaded to a supercomputer after his death. 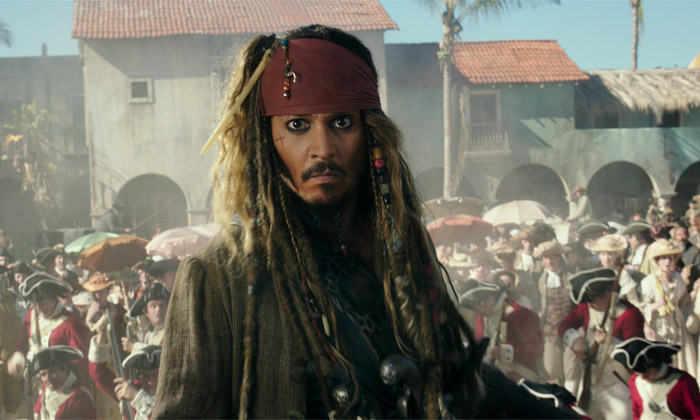 Johnny Depp's New Film Sees The Actor Transformed Into An Automative Computer. Will Caster (Depp) is a computer scientist at the forefront of artificial intelligence research, he is taken out by an anti-technology activist who stands against Caster's pioneering work into computer emotion. Determined not to die, the scientist and his wife Evelyn (Rebecca Hall) rush to find a way to upload his consciousness so that he can communicate even beyond the grave. However, not everybody is so sure of what will happen if they succeed, especially as Carter's mind begins to evolve. 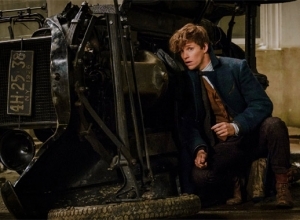 The sci-fi film is expected in spring 2014. 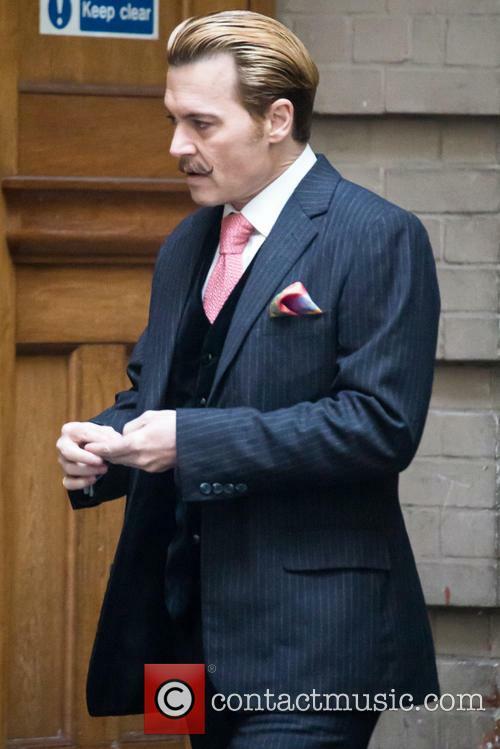 Is Johnny Depp back on top form with Trancscendence? 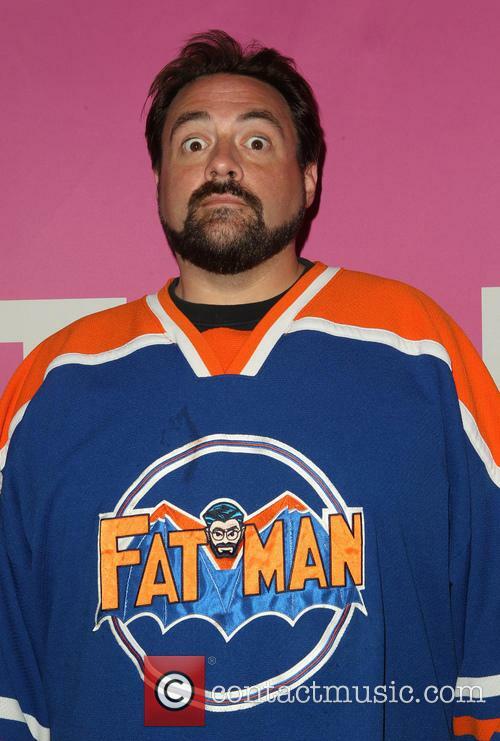 So far all we have to go on is the trailer, but at least he’s back in the type of strange and unexpected role he’d built a career on before his recent bout of below-average flicks. There may be hope for Depp's career yet. The trailers (Warner Bros. released a set of two short teasers yesterday) have a slight 90s feel to them, in that “artificial intelligence is out to rule the human race, now here are some lines of binary flowing across the screen,” but who doesn’t love a bit of 90s nostalgia anyway. We also got a better idea of the story with the full trailer, released yesterday.